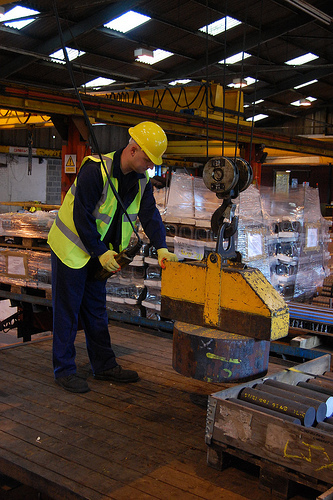 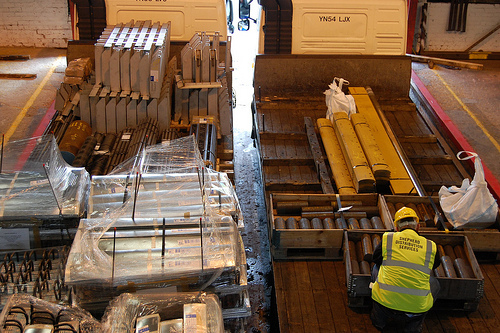 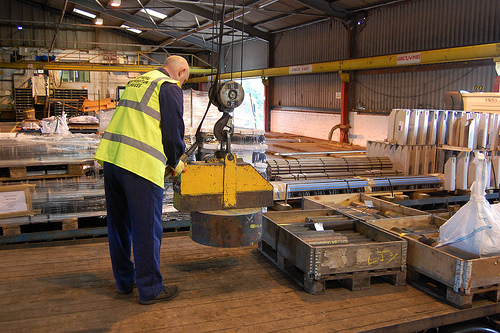 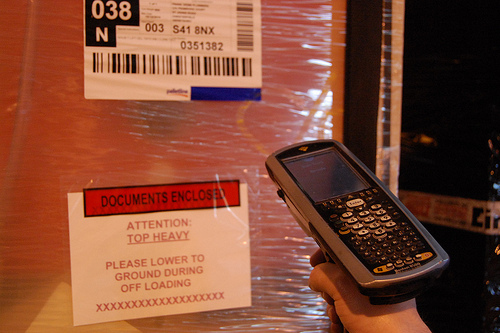 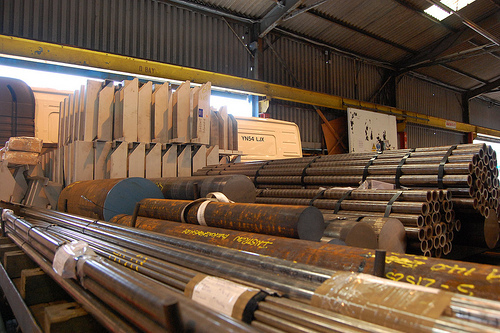 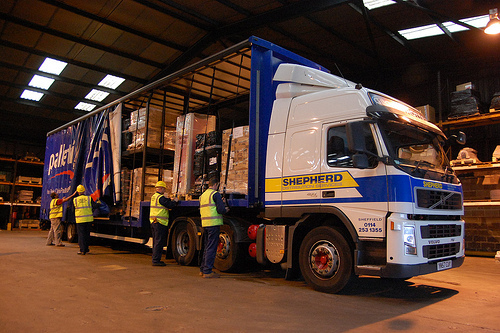 Here are some images showing some of our daily operations. 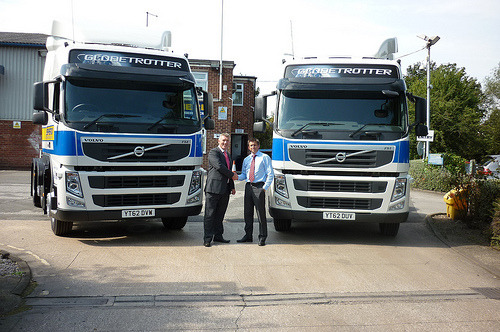 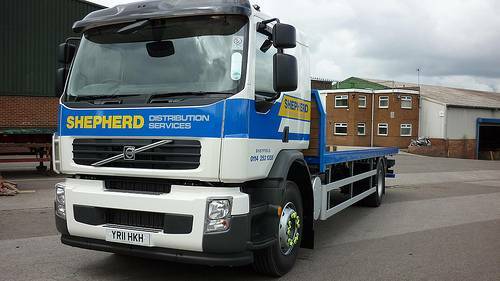 September 2012 - Two of the new arrivals – The Volvo FM460’s tractor units (pictured left Ian Davis – Director of Shepherds; John Crossland – Area Sales Manager Crossroads Volvo). 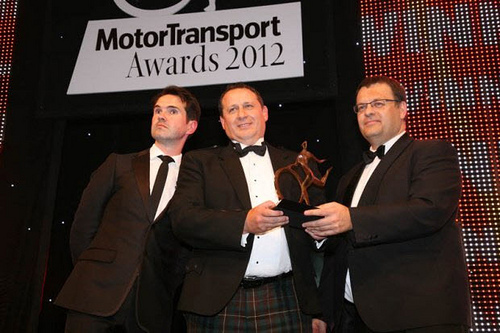 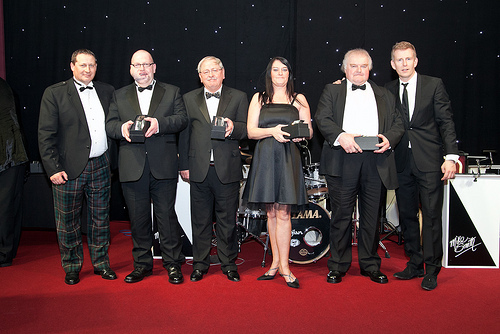 June 2012 - Kevin Buchanan, Managing Director of Palletline PLC (centre) receives ‘Best Network’ at the Motor Transport Awards 2012. 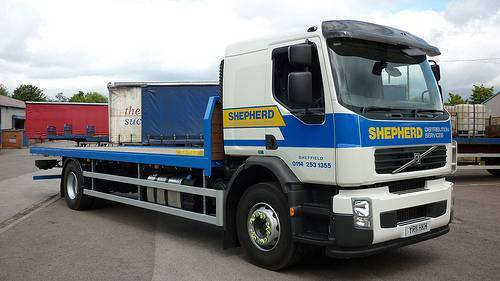 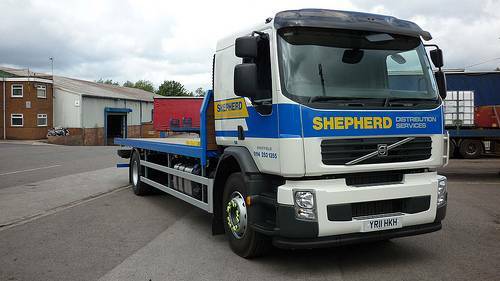 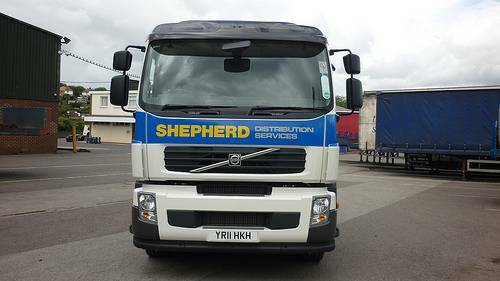 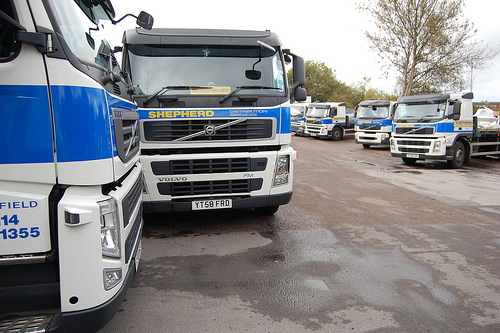 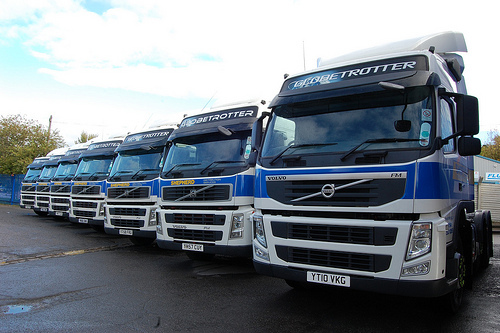 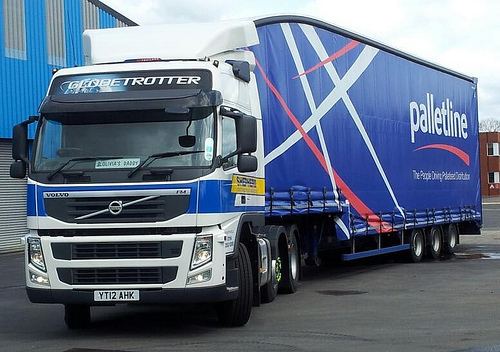 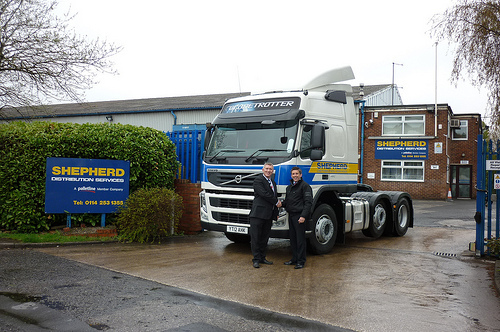 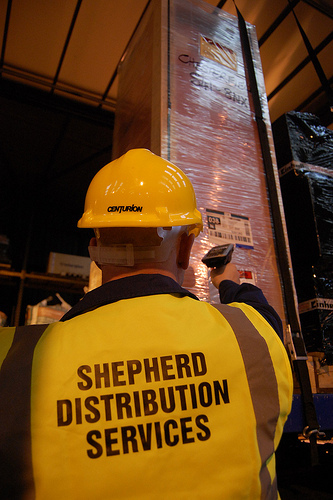 April 2012 - Another Fleet addition for Shepherds....Volvo FM 460 Globetrotter. 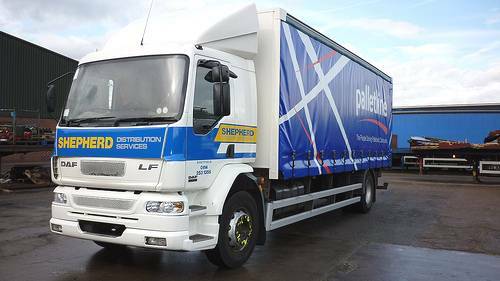 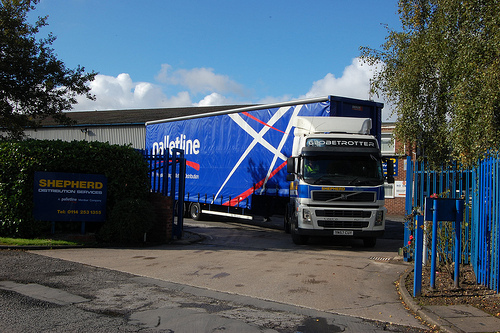 August 2011 - DAF LF55 18T curtain side vehicle added to the fleet.